Your little ones can now enjoy our Little Lunch Meal Deal, designed with those smaller appetitesn mind. 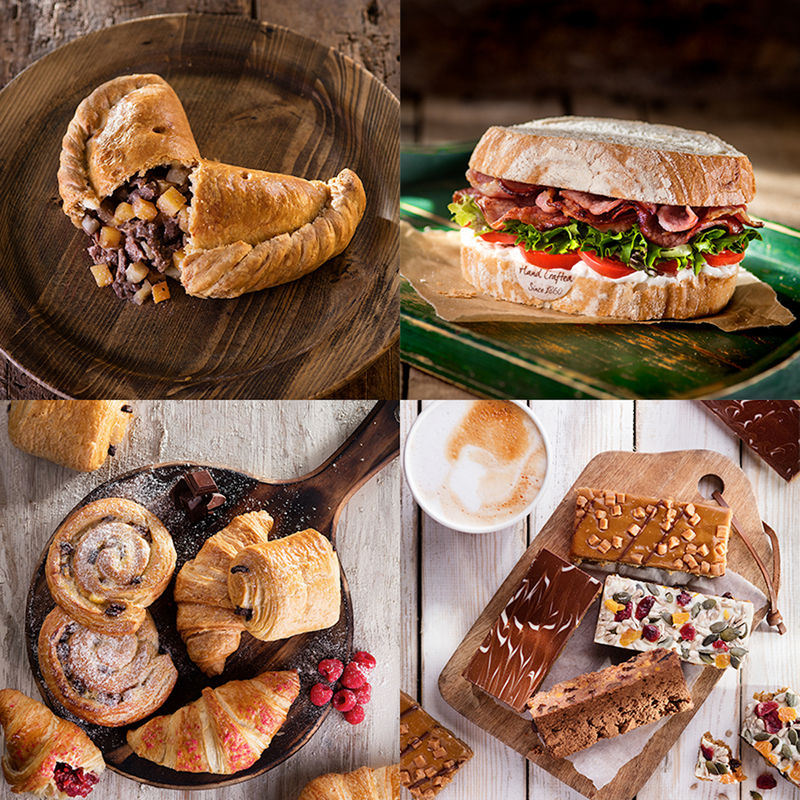 Your little ones can now choose from a selection of traditional savoury options such as a mini, child-sized Pasty or a Cheese Sandwich, a treat of their choice such as fruit or a hand crafted sweet bake like one of our Gingerbread Men, washed down with a Cold Drink. The Little Lunch comes packaged in a delightful recyclable bag, covered with activities, along with a packet of crayons to keep those little minds and fingers busy while you finish your own Warrens Bakery lunch! Find your nearest store and try out our newest addition to the family friendly range by clicking here.